There is no risk or obligation to you. The initial consultation is free. We bill on a contingent fee basis, meaning you will not owe us an attorney fee unless we get results for you. Take The First Step Our lawyers are here to help you pursue full and fair compensation for your medical bills, wage loss, pain and suffering, and other hardships. 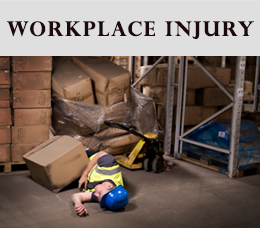 Contact us today online or by telephone at 903-843-5005 to arrange a free initial consultation with an experienced Texas personal injury attorney. 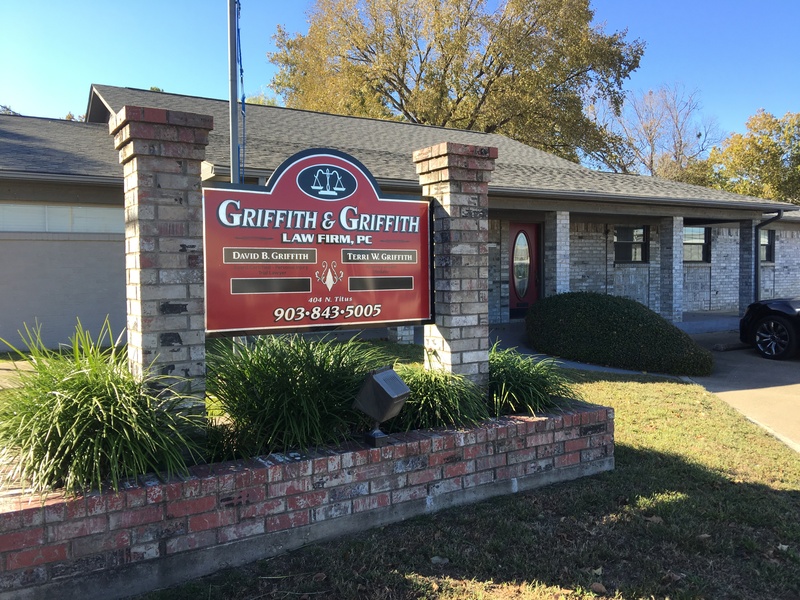 With law offices in Gilmer, Griffith Law Firm, P.C., serves clients throughout East Texas, including Wood County, Upshur County, Titus County, Marion County and Camp County. A personal injury can cause untold stress and anxiety as you wonder how you are going to pay your bills and rebuild your life after a serious accident. 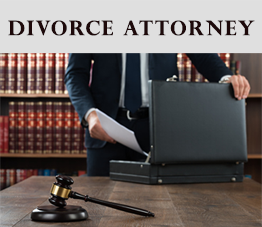 When you come to our law office, you will find a legal team committed to taking that burden off your shoulders. 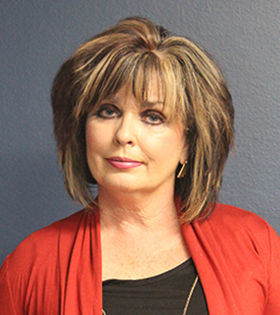 Here, you can discuss your case in a relaxed setting with husband and wife attorney team, David and Terri Griffith. We will take the time to get to know you and your situation. You will not be treated like a case number, but as a human being, with the respect, attentiveness you deserve. Of the more than 70,000 attorneys in Texas, only 7,000 have earned the right to be publicly recognized as board-certified specialists. Two of those certified specialists are here at Griffith Law Firm, P.C. 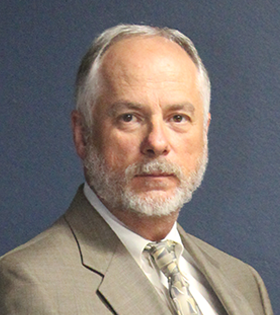 Both of our attorneys, David Griffith and Terri Griffith, are board certified in personal injury trial law by the Texas Board of Legal Specialization. They are here to help you with your personal injury case. 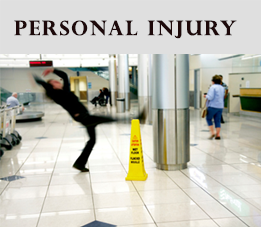 At Griffith Law Firm, P.C., our Upshur County personal injury lawyers are proven advocates for injury victims throughout Texas. 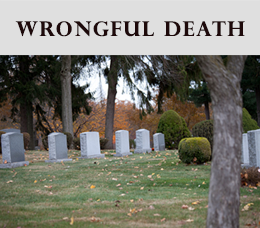 We also serve those who have lost loved ones in fatal accidents. 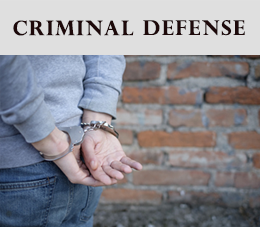 Our record of success includes million-dollar verdicts and settlements. 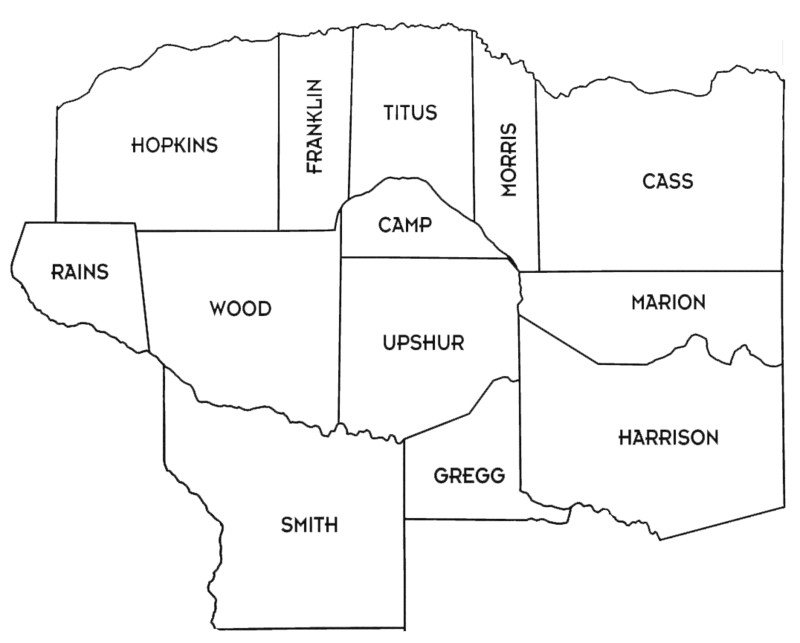 Our qualifications set us apart from other law firms, big and small, throughout East Texas. 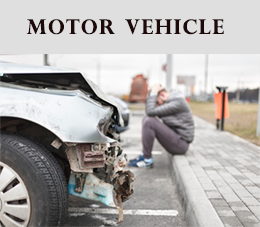 We have the experience, skill and resources to handle complex personal injury lawsuits involving car and truck accidents, oil field accidents, plane crashes, firearm injuries and negligence of any kind. We understand what is at stake, and we are prepared to help.